At the beginning of the year, most of us reassess where we are in life and make resolutions. This is especially true when it comes to financial planning. Financial planners in Perth are quite busy at this time of year, helping our clients reassess and re-calibrate their goals. This year, many of the questions revolve around falling oil prices: how long they will last and how they will affect our economy. We recently found a piece in the Sydney Morning Herald that contained a nice summary of current information along with quotes from some respected economists. 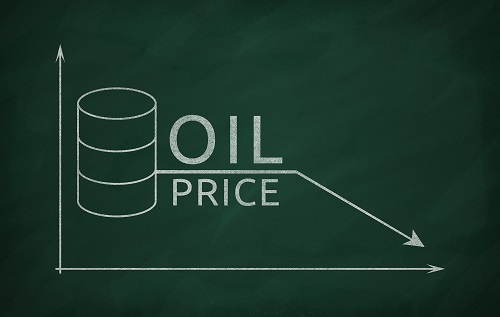 The Fall in Oil Prices: How Big is It? To talk to a professional financial planner, call our Perth office: 08 6462 0888. What Happened with the January Sharemarket Drop?